WHAT HOME RELIEF CAN DO FOR YOU TO FIND A TENANT BY THE END OF THE YEAR 2017. If you haven’t still found a tenant up to now and or before you break for the festive holidays, you don’t need to rush or worry. 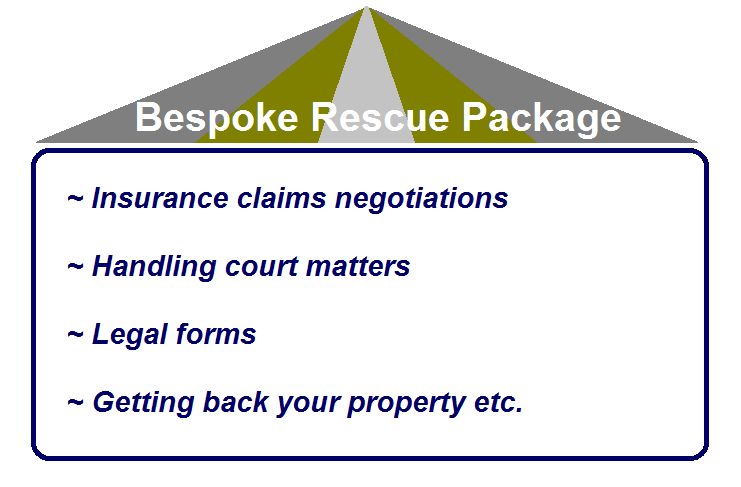 Home Relief can take care of your property to ensure you get the right letting deal by the end of this year. We can undertake a number of steps to let your property before the festive celebrations or provide you with an undertaking so that your vacant property is filled with suitable tenants when you return after the festive break. Provide you a brief at the end of this process and let you to decide. 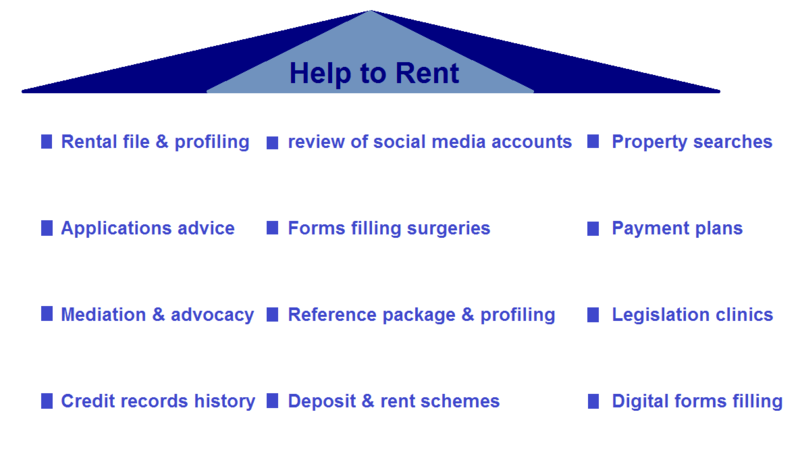 The above are generic steps which we can customise depending on your situation and the conditions of your property. If interested in Home Relief taking care of your property over this festive season, please contact us NOW!